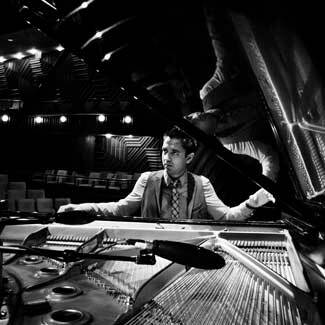 It's been quite an amazing several years for pianist, composer, arranger, and educator Vijay Iyer. His Trio (with bassist Stephan Crump and drummer Marcus Gilmore) made a number of impressive albums including 2015's "Break Stuff"), he's released a soundtrack and a classical recording, joined the faculty of Harvard University, curated a month of concerts in March of 2015 for the Met Bruer Tony and Amie James gallery in New York City, and served as the music director for the 2017 Ojai Music Festival (held 6/8-11). 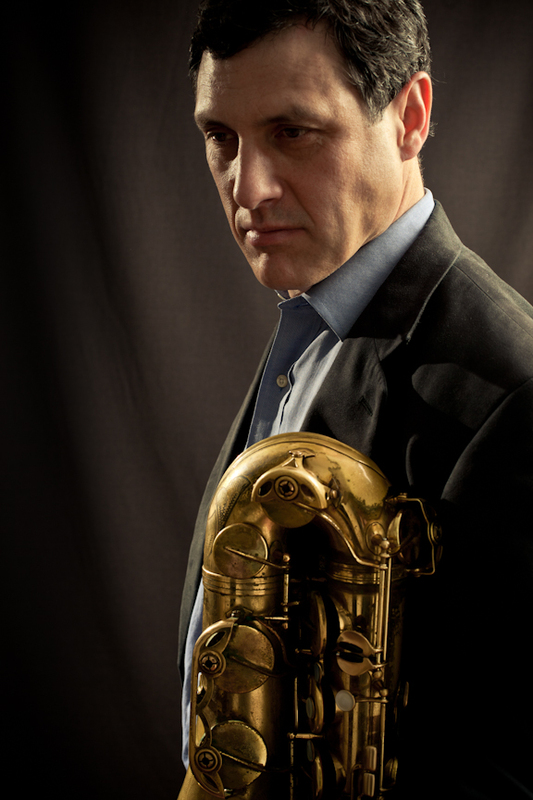 Groups such as the Bang-on-a-Can Allstars, Brooklyn Rider, Imani Winds, and Silk Road Ensemble have recorded his pieces. His 2016 ECM recording with Wadada Leo Smith, "A Cosmic Rhythm With Each Stroke", made numerous Top 10 lists as "Record of the Year." 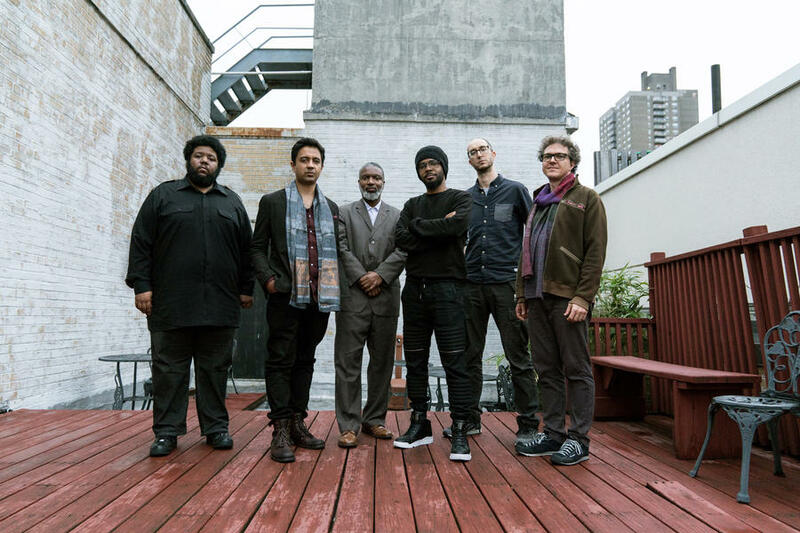 His latest project, the Vijay Iyer Sextet, combines his Trio mates of Crump and, here, Tyshawn Sorey with alto saxophonist Steve Lehman, tenor saxophonist Mark Shim, and cornetist/flugelhorn player Graham Haynes. 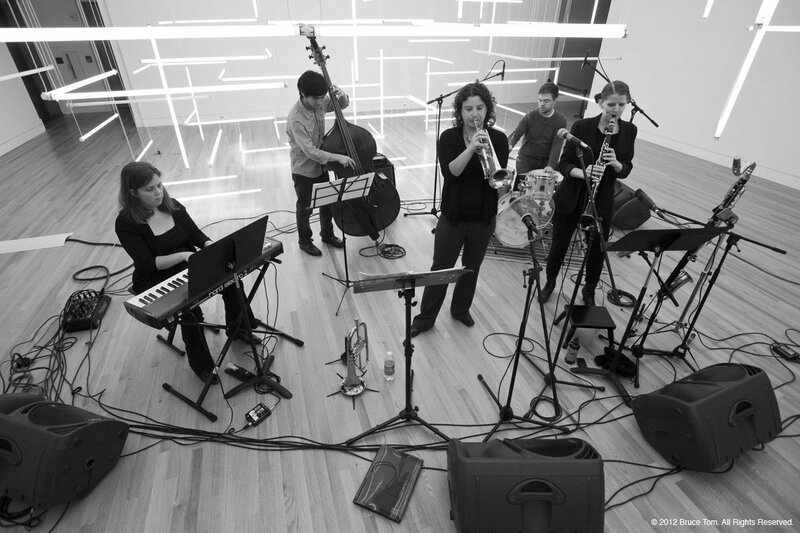 The ensemble's new album, "Far From Over" (ECM Records) is a fascinating mixture of sounds, from the forceful title track to the funky "Nope" to the elegiac yet forceful "For Amiri Baraka" (just piano, bass, and drums) to the thunderous "Good On The Ground" (listen to the power of Sorey's drumming and the rhythmical work of the reeds and brass) to the stunning "Threnody" that closes the album. This is music that holds your attention, makes you move your feet as much as it makes you think. The musicianship is impressive throughout yet these songs are not mere exercises of technical prowess. Steve Lehman, who has played with the pianist and drummer in Fieldwork, plays with great fire throughout. His lines slash through the thunderous climax of "Threnody" and take flight over the drums on the album opener "Poles." 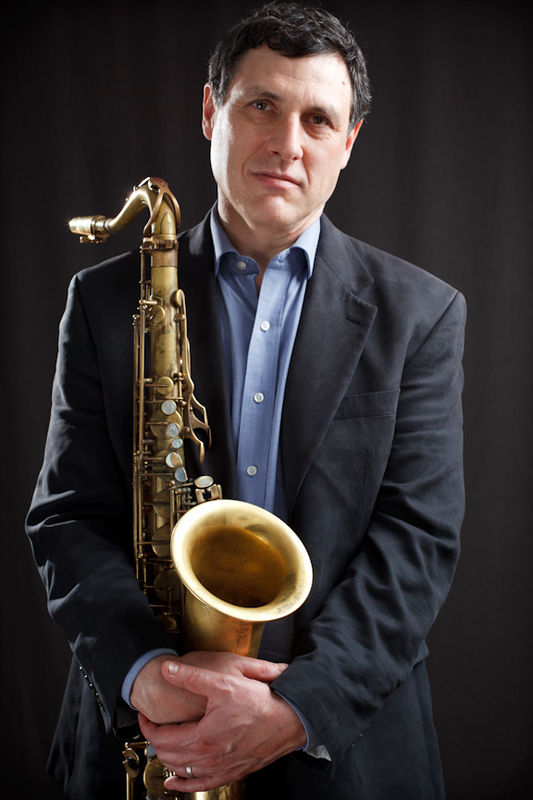 Mark Shim, who has been a member of Lehman's ensemble, is a smart foil to the last saxophonist's tart tone. He can dig deep or fly high (doing both on the title track) and his powerful interactions with Haynes and Lehman on "Nope" really hit hard. Shim gets the spotlight on "Down to the Wire", connecting to the pianist and Sorey to produce a powerful statement. Cornetist Haynes is a treat as well; his brash electronic treatments on "End of the Tunnel" will remind many of early 1970s Miles Davis. His interaction with the Iyer's Fender Rhodes on "Wake" hearken back to "In A Silent Way" yet he is never imitative. His cornet rises up out of the horn section on "Into Action", creating a fine solo atop Sorey's "fatback" drums, Crump's powerful bass lines, and the excellent piano counterpoint/rhythm. How good is this rhythm section? Watch the video below to see how hard both Crump and Sorey play, how integral they are to the flow of the music as much as they are to the movement of the melodies and how well they interact with the soloists. Iyer is also a driving force beneath and in front of this music. His solos throughout display his great sense of rhythm - it's also great fun to see where his phrases go when he is deep into his solo. The employment of the Fender Rhodes on several tracks helps change the complexion of the music and the listener's ear. "Far From Over", the title, can relate to many of the events taking place everyday, whether it's the seemingly endless political gyrations of the United States to the continuing racist, anti-Muslim, and anti-Semitic events taking place in the US and around the world. 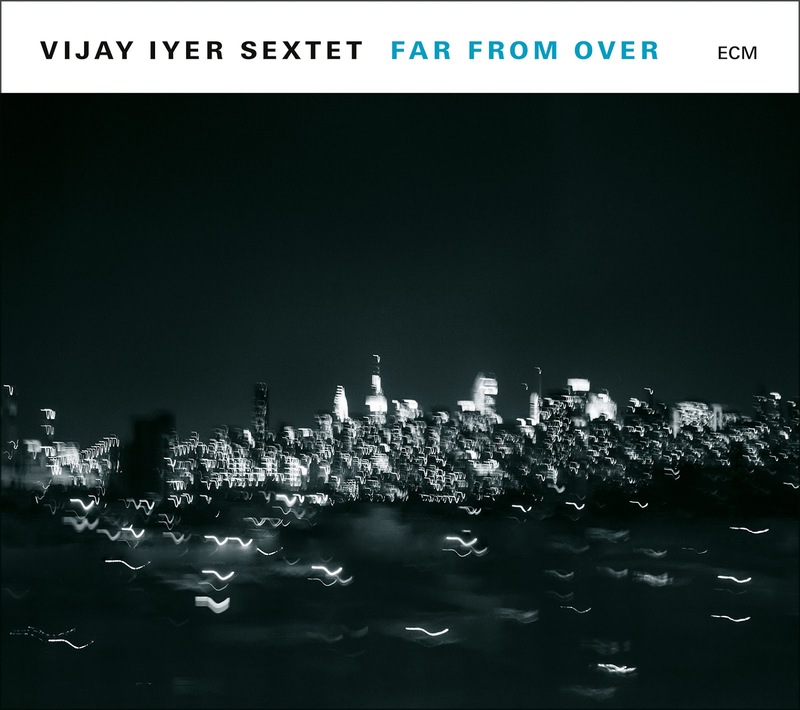 The music of the Vijay Iyer Sextet has great power, not only to entertain but also to educate, not to only to make us think but also to move. Dig in! 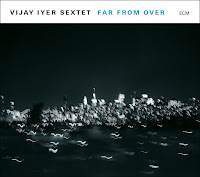 For more information, go to vijay-iyer.com. The album is set to be released on August 25 and be pre-ordered from iTunes, Amazon, and other outlets! 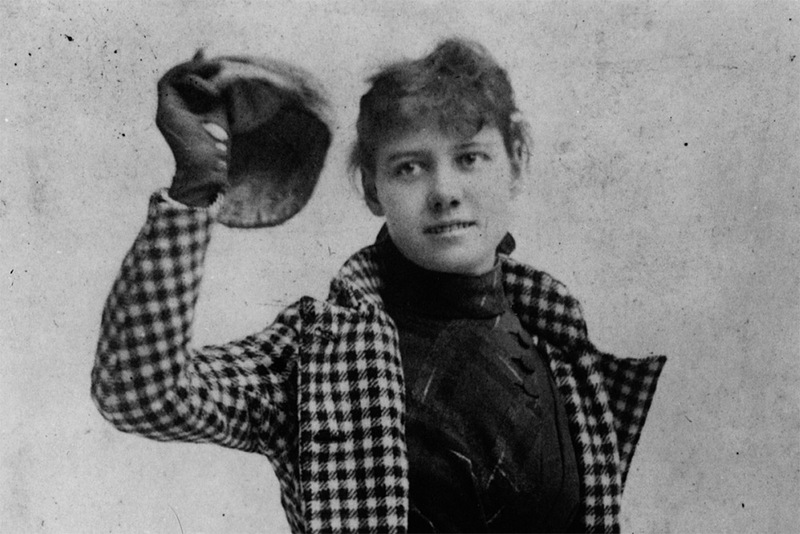 Nellie Bly, the pen name of pioneering journalist Elizabeth Jane Cochran (1864-1922), first got involved in the newspaper business when she sent a scathing response to an editorial in the Pittsburgh Dispatch titled "What Girls Are Good For?" (according to the editor, the answer was "staying home). That editor was so impressed by Ms. Cochran's reply that he asked her to write her own editorial in response and, then, gave her a position on the staff. He also gave her the byline of "Nellie Bly", the name of a children's song penned by Stephen Foster. The journalist went on to expose issues in "lunatic" asylums, crooked lobbyists, working conditions in factories, and so much more. Ms. Bly also took up the challenge to travel around the world in less than the "80 Days" that Author Jules Verne had written about. At a time when a woman rarely traveled abroad, especially by herself, Ms. Bly did just that and broke the fictional record by nearly eight days. To fond out more about this extraordinary person, go to www.nellieblyonline.com. 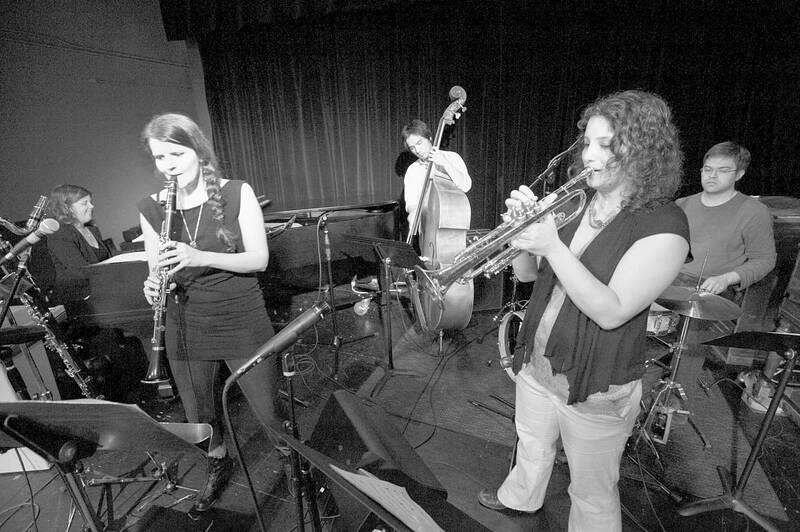 You can also listen to this new recording by the Sam Boshnack Quintet. 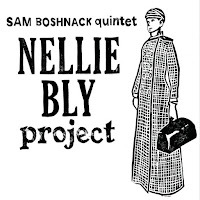 The trumpeter, vocalist, and composer has created the "Nellie Bly Project" (Artist Recording Collective), a four-piece suite featuring Ms. Boshnack, Beth Fleenor (clarinet, bass clarinet), Alex Chadsey (piano, keys), Isaac Castillo (acoustic and electric bass), and Max Wood (drums). Joining the ensemble are vocalists Valerie Holt and Anne Matthews (both on tracks 1 and 3) and Anne Whitfield (spoken vocal on tracks 2 and 4). All the lyrics and words come from Ms. Bly's columns and essays. While no one would or should argue about the accomplishments of the journalist, Ms. Boshnack's music is also quite impressive. The integration of words and music is well thought-out and the compositions are quite strong. Listen to the power of the opening track, "Expositions." The power of the rhythm section pushes the melody forward, the bass clarinet and trumpet two strong voices rising above the beat. Chadsey's electric piano softens the attack but he also deliver a fine solo. 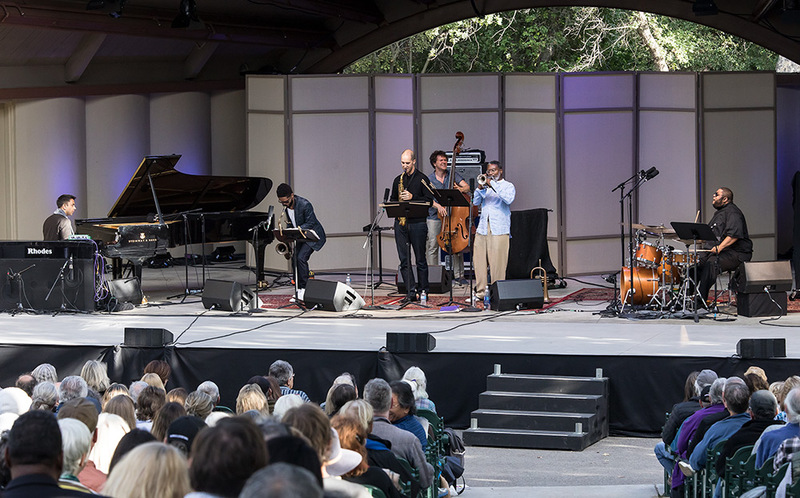 "After One Is In Trouble" opens with a sound and feel that reminds this listener of the week of the late baritone saxophonist and activist Fred Ho. After a handsome melody is played by trumpet and clarinet, Ms. Boshnack steps out for quite an impressive solo. The rhythm section applies heat and the trumpet flies about them. About a quick tempo shift, drummer Wood take over for a long and involved solo (with different musical voices stepping in along the way). "72 Days" has a wonderful acoustic piano solo before shifting gears with the voices coming in to show Ms. Bly's determination, chanting over and over"I would rather go in debt and successful/than alive and behind time." That mantra leads into an excellent. clarinet solo before Wood kicks in and the band celebrates the success of the trip as they take the song out. Nellie Bly's story is one of courage, determination, the fight to find the truth and correct wrongs in what seems like an uncaring society. 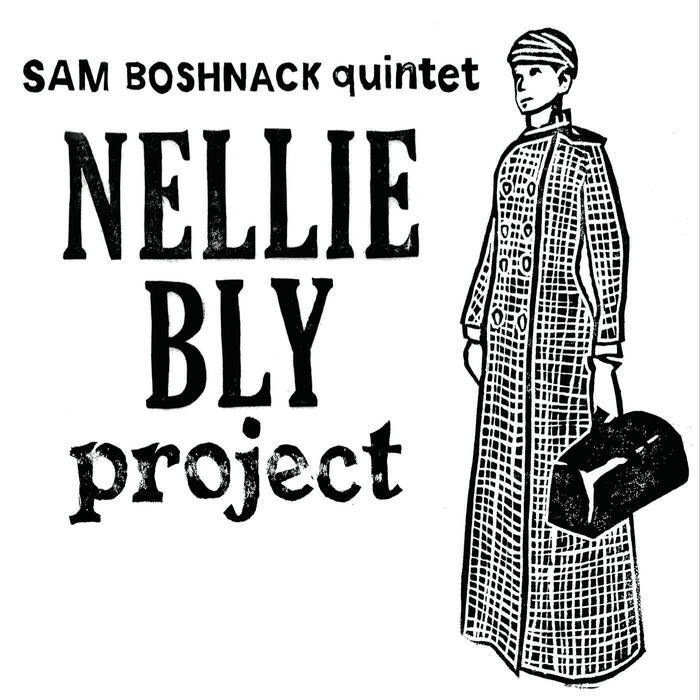 The power in her words and deeds is the fuel for Sam Boshnack; you can hear it in every note of her "Nellie Bly Project", hear it in the impressive melodies, the rhythms, the interactions, and solos of the Quintet. Music is be a powerful tool in education, helping students see more of the world around them and the people who have make great compositions to move this nation and the world forward out what seems to be the eternal "dark ages." For more information, go to samanthaboshnick.wordpress.com. Saxophonist (tenor and soprano) Ralph Bowen has been an active member of the creative music scene since the mid-1980s both as a performer and educator (his teaching credits include serving on the faculties of Rutgers/State University of New Jersey and Princeton University). He has played and/or recorded with Horace Silver, the Art Blakey Big Band, Freddie Hubbard, pianist Michel Camilo, Orrin Evans, Dr. Anthony Branker, and many others. Bowen has recorded as a leader for CrissCross and Posi-Tone Records. His latest album for the latter label (his sixth) is a self-titled quartet date featuring Jim Ridl (piano, Fender Rhodes), Kenny Davis (acoustic and electric basses), and Cliff Almond (drums). One could view the final three tracks as the "encores". Up first is "Aye", a sweet ballad from bassist Davis. Again, the "honest" tones that Bowen creates (no effects, light or no vibrato no "harsh" sounds) stand out as he builds his solo over the rich sounding piano chords and gentle rhythm section. Dave Liebman's "Picadilly Lily" is an inspired choice as the band romps through the song with such joy. Listen to the drive emanating from the rhythm section! The album closes with "Search For Peace" - composed by McCoy Tyner and first released on his 1967 Blue Note Records debut "The Real McCoy" (also his first album after leaving the John Coltrane Quartet), this lovely ballad is carried along gently on Ridl's Fender Rhodes work and the melodic work of Almond (Davis is the "foundation" on this piece). One can echoes of Joe Henderson (the tenor saxophonist on the Tyner album) in Bowen's tone yet one is reminded how much the leader of this date has had his own "sound" since his earliest recordings. 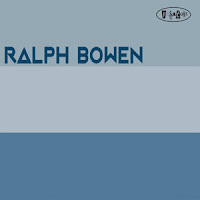 "Ralph Bowen" the album and Ralph Bowen the musician will bring the adventurous listener many hours of pleasure. This new recording is, arguably, his best and there's not a weak in the crowd. I'd love to see this group in action but this album is well worth your time. For more information, go to www.ralphbowen.com.